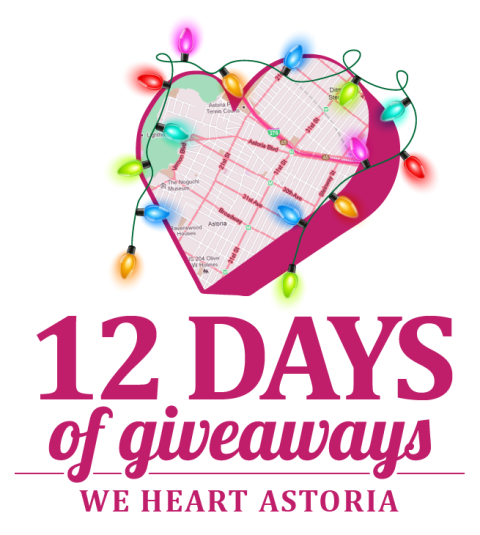 As a special 12 Days of Giveaways bonus you’ll also get a smoked salmon platter (whitefish salad & veggies are also provided). 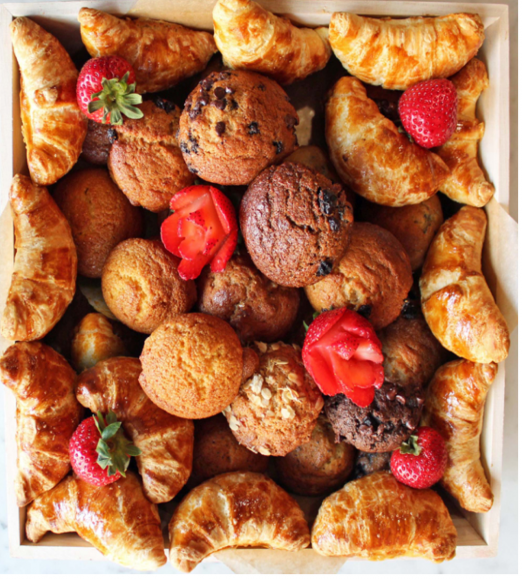 This giveaway also includes a fresh-cut fruit salad, muffins & croissants. Last but certainly not least breakfast blend coffees & Tropicana orange juice will also be included. 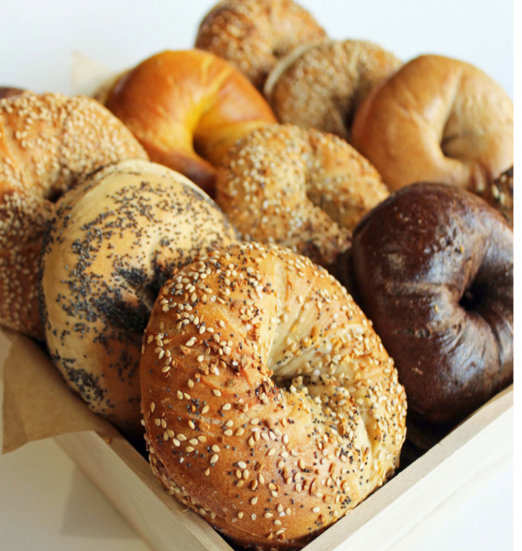 I am a proud consumer of gluten — bring on the Brooklyn Bagels! I could love to share this bagels with my family, there coming from Costa Rica for Christmas in NYC!!! I love Brooklyn Bagel!! The staff is always so nice and helpful. We picked up some goodies for our friends/family to enjoy when they arrived for our wedding weekend and of course, they were a hit!! Would love to share friends again!! I live across from Brooklyn Bagel and go all the time! I’d love to throw a get together for friends in the neighborhood. 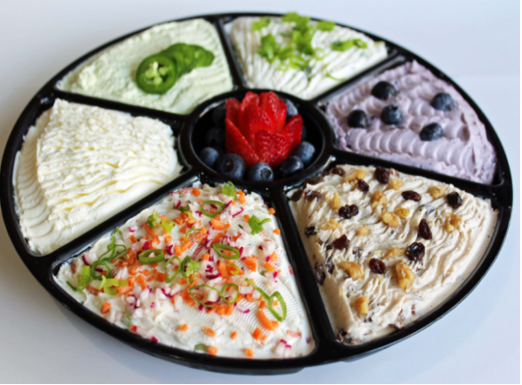 I would treat my loving family on Christmas morning with this platter! I’d bring them to work and share with my department! I would use this award to treat my co workers! Can’t go wrong with Brooklyn Bagel. I don’t think I knew they catered, though. Good to know! I would treat my roommates and all my grad school Astoria friends as a celebration for finishing our finals! I’d love to treat my co-workers to this amazing breakfast. Best bagels in the city. Would LOVE this! Brooklyn bagels have the best bagels. I’ve been meaning to go here for so long, but usually I’m too lazy and go to the bagel place that is closer. A free meal and friends would be double incentive! I’d treat my pretty girlfriend Aimee!! I’d treat my hardworking coworkers. 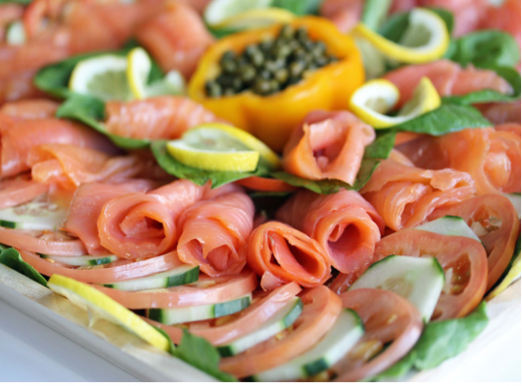 Yummy bagels and this would be a great gift to give the teachers at my daughter’s school! 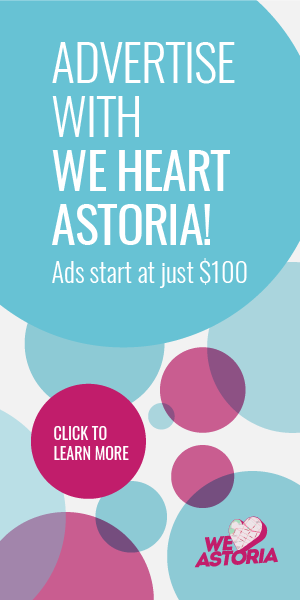 I would treat all my Astoria friends (and I have a lot of them)! I am obsessed with BK Bagel as are all my friends. Best bagel in the city hands down! My best friend who used to live in Astoria moved to LA, and he will be visiting in a couple weeks. This would be the perfect “welcome back” gift I could think of! 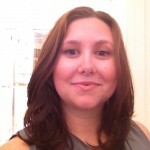 I’d treat my old Astoria roommate who moved out of the neighborhood in order to convince her to move back!! I LIVE for BBC. Would it be weird if I ate this entire breakfast myself? I would treat 9 friends! I would treat my coworkers to this! This is a great way of getting all my non-Queens friends to come explore Queens! I would love to share this yummy meal with my co-workers and friends next week before the holidays!!! I would treat myself and at least a dozen friends to a badass brunch. 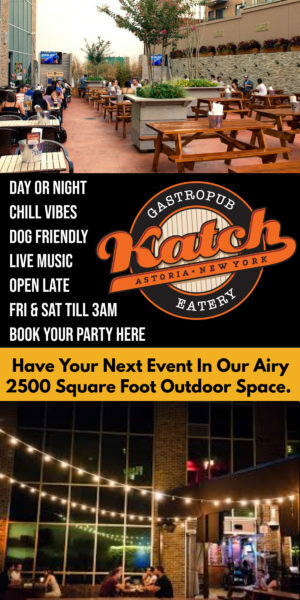 This would be perfect for all my Astoria friends!